« Dance is a means, not an end. Unveiling received an Honorable Mention! 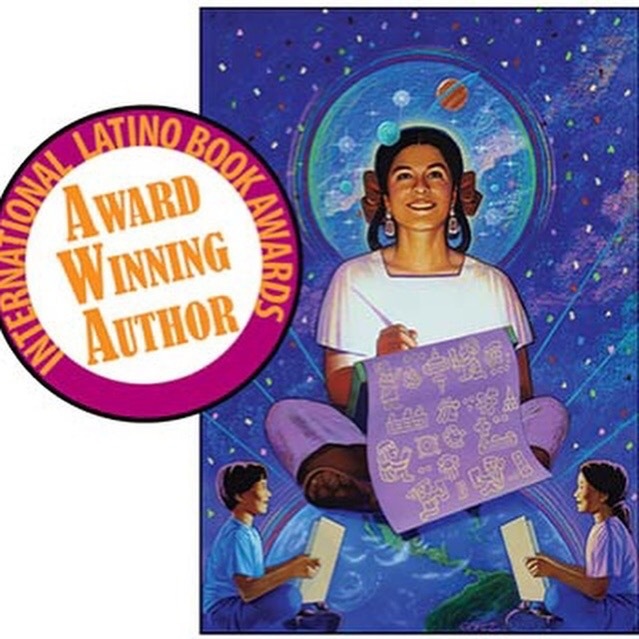 Thrilled that my book Unveiling Motion and Emotion was just awarded an Honorable Mention Best Art Book/ Spanish or Bilingual from the International Latino Book Awards in San Francisco as part of the American Library Association Conference! Thanks to Christina Graybard, Julia Lindpaintner, Laura Gregorietti, Graciela Nobile and Todd Carroll: I could not have done it without you!